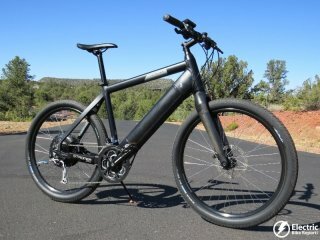 It’s here…..the fast Specialized Turbo electric bike, previously only available in parts of Europe, has now landed in the US! 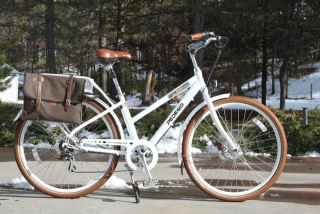 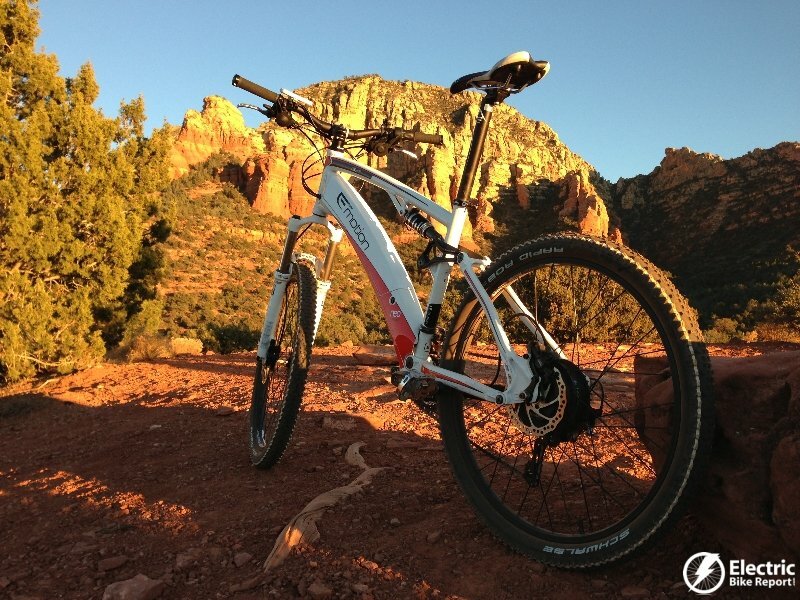 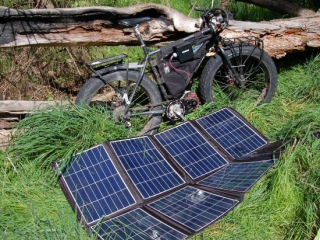 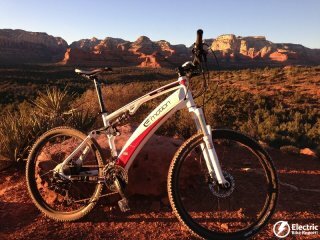 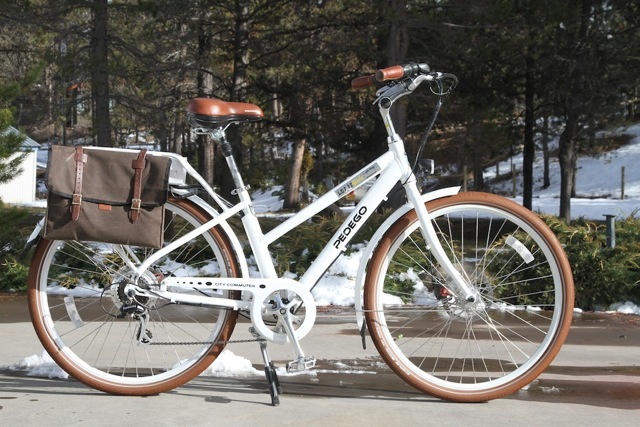 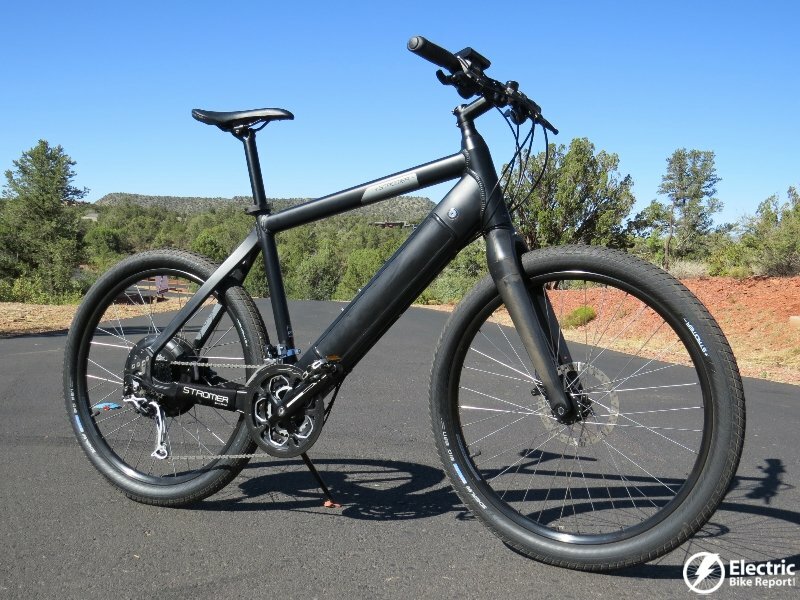 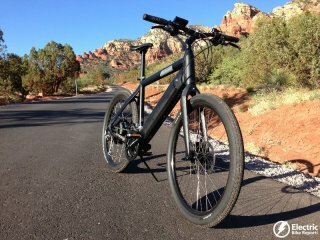 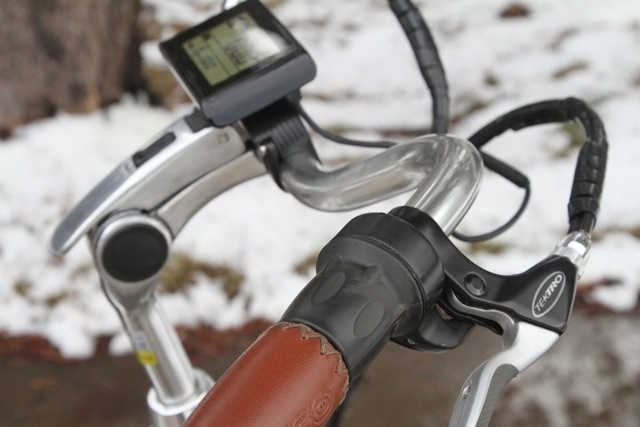 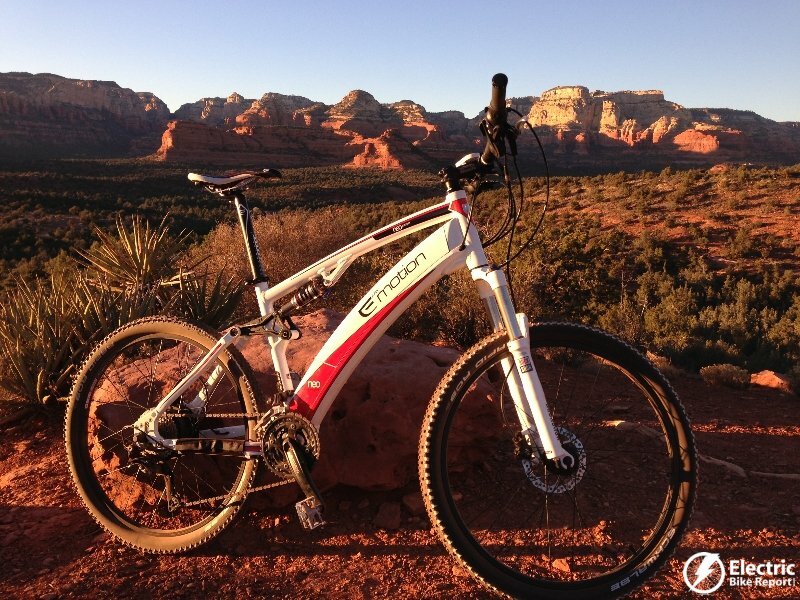 As the name implies, this e-bike is meant to give your pedal power a Turbo boost! 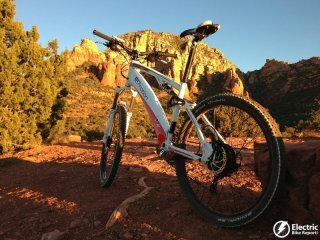 Specialized uses the phrase “It’s you, only faster”. 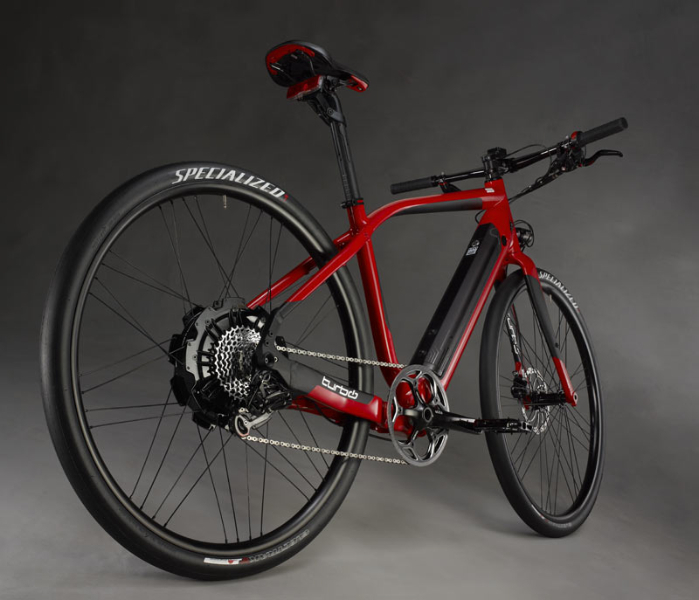 The Specialized Turbo and your pedal power can motor up to around 28 mph using a 250 watt high torque motor and a 36V 9.5ah (342 Wh) lithium ion battery pack.